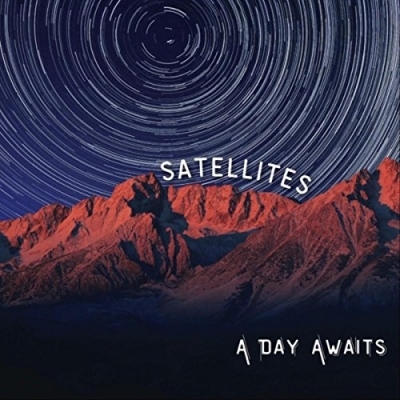 A Day Awaits, a Christian Alternative Rock band based out of Pennsylvania, have released 'Satellites ', their most recent album. Produced by Jeff Quimby, who has worked with artists like Lincoln Brewster, Kari Jobe, Plumb, and Gungor, their sophomore effort aims to bring a spirit of love and reconciliation to a world that seems to be so desperately looking for answers. Intent on creating music for broken people of all walks of life, A Day Awaits formed in 2009. Their plans were slowed, however, by broken moments of their own--departures, terrible timing, and just plain bad luck torpedoed plans before they ever left the ground.